Model Home for sale with Leaseback opportunity! 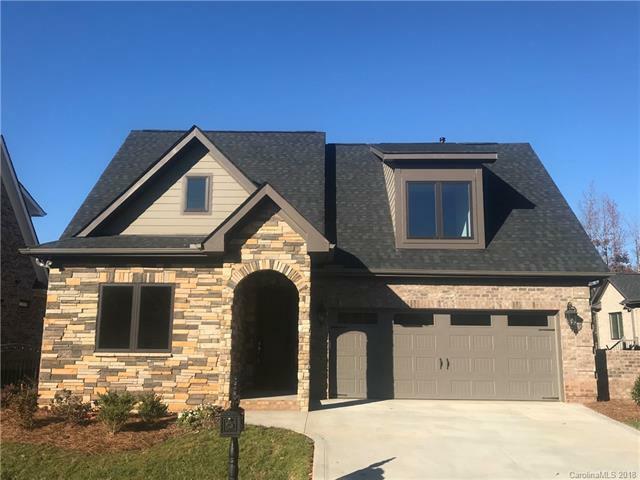 Come take a look at this gorgeous New Construction Full Brick and Stone Home in the Springs at Westport! Enjoy the owners suite on the main the level! Open layout from the kitchen to the great room to the private courtyard! Dining room and office / secondary bedroom also on the main level! Upstairs has two bedrooms with a jack and jill bathroom and a loft! This home also has it all including....site finished hardwoods, granite in the kitchen and bathrooms, custom cabinetry, a walk in tiled shower in the owners suite, a tankless hot water heater and much more! Relax on your private covered porch in your courtyard! Enjoy a round of golf, a workout, a swim in the pool or an afternoon walk as we do all of the maintenance for you!